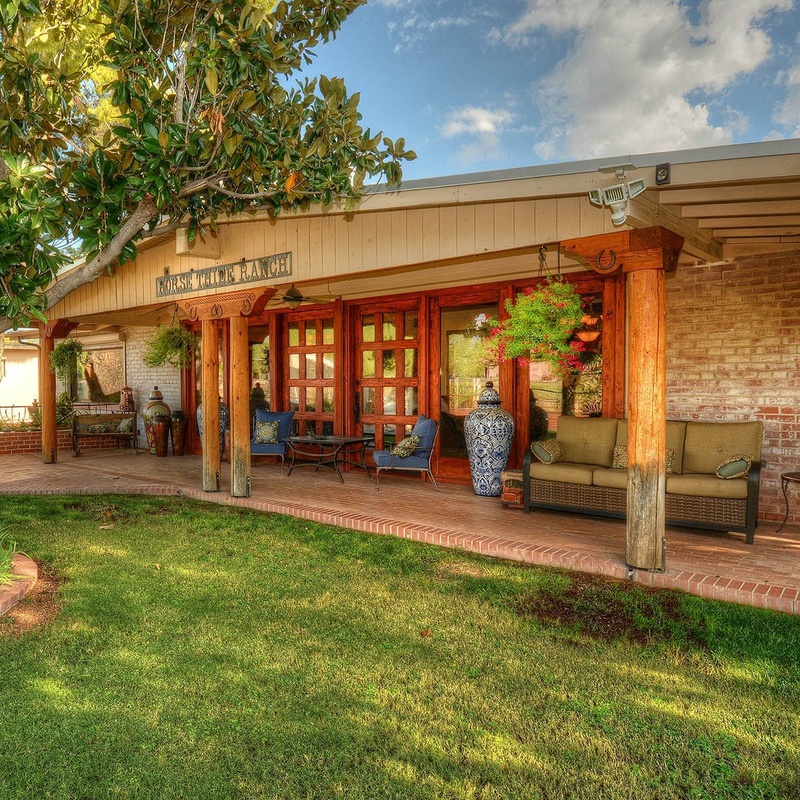 Challenge: Get top-notch bookings to fill experienced owners’ Tucson ranch. Kevin and Kendra Framer found the historic Horse Thief Ranch in Tucson and immediately recognized its vacation rental potential. It had a large main house, a smaller guest house, a spacious garage, and it was set on land that backed up to a 450-acre nature preserve. 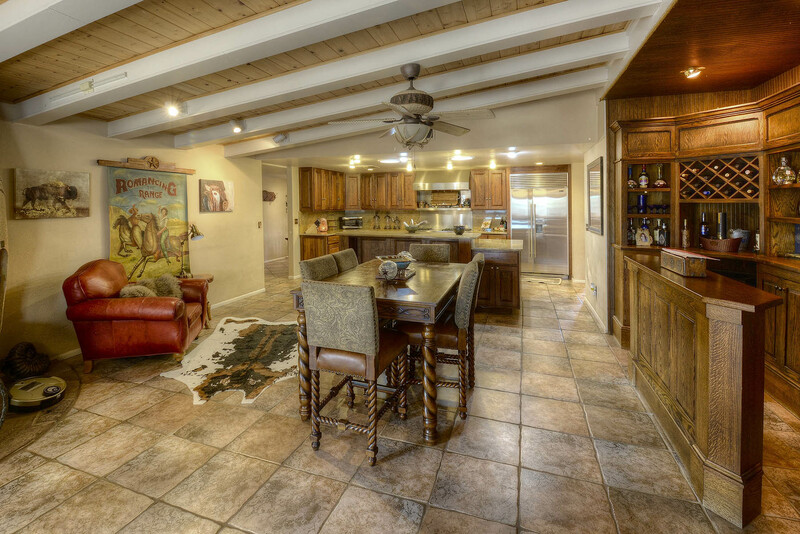 From their previous experience running a high-end vacation rental home, they knew that direct access to biking and hiking trails, plus a dash of western flair, was the ticket to success with travelers. The ambitious couple, whose resumes included work as importers, designers, and renovators, bought the property and got to work. 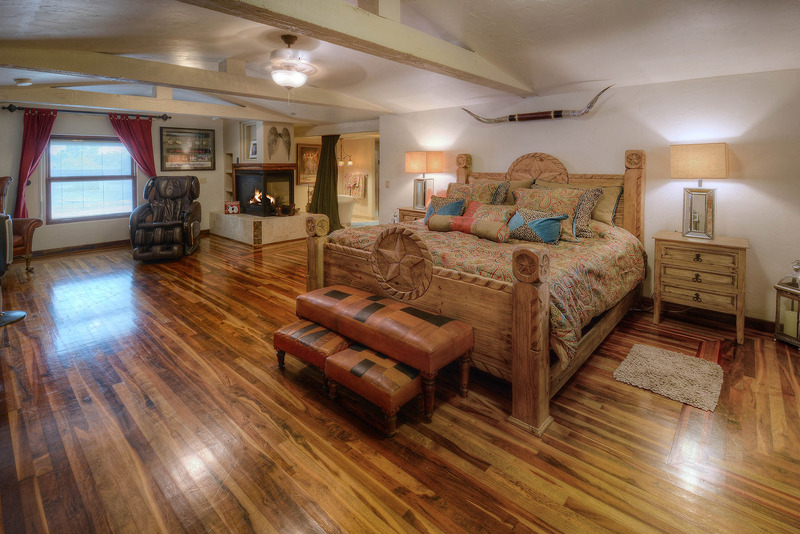 They added three more guest houses and outfitted the ranch with high-end touches, like decorative fountains, a jacuzzi, and the most comfortable mattresses they could find. Once everything was in place, they just needed to fill the property with guests. Because they had experienced so much success working with Evolve on their first vacation rental, they knew who to call for their second. “Evolve is a one-stop shop. It's one company that encompasses all of the listing sites. They make it so easy," said Kendra. Evolve built custom listings for the main house and four guest houses and distributed them on top listing sites, like Airbnb, HomeAway, VRBO, TripAdvisor, and Flipkey. When the inquiries poured in, Evolve's full-time Travel Advisor Team was there to answer every traveler's question, vet guests, and confirm reservations. Evolve brought its booking and marketing expertise to the table, and it perfectly complemented their experience in design and hospitality. Since it was listed last January, the Framers have made over $60,000 with the main house alone. Their four guest houses have contributed another $65,000 worth of rental income – bringing their booking total to $125,000. “We are booking so far ahead right now. It’s crazy. Before, we had a four or five month season and now we’re running almost all year,” said Kevin. They’ve already receiving bookings for 2019 and can’t believe how far out their calendar is filled. “This property has been unbelievable. I don’t want to jinx it! No, I don’t believe in that kind of thing," Kevin joked. "It’s just been amazing." Needless to say, the couple is staying busy, and they are looking forward to another successful year in Tucson.